If your organization would like to benefit from a unique learning opportunity, we would love to hear from you. Daniel has had the privilege to present his Dressing for Leadership class to many organizations over the past two years. For availability and speaking fees, or if you want Daniel to tailor a teaching lesson to your organization, get in touch here. 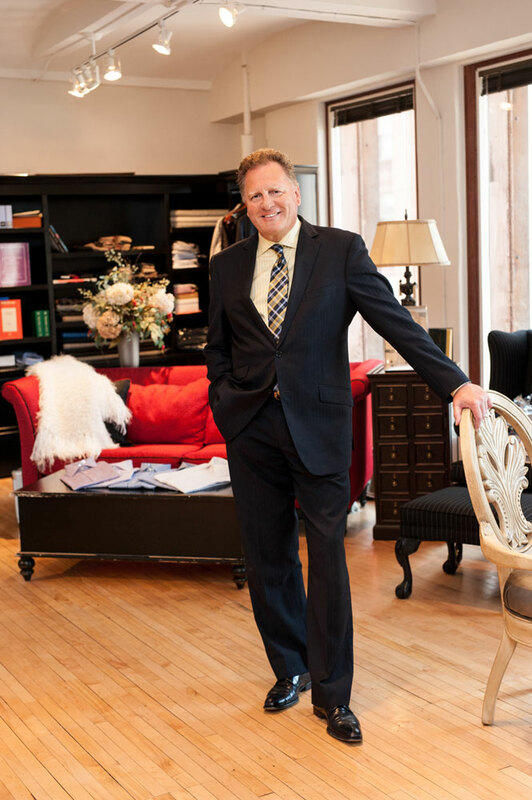 I have purchased custom suits from several clothiers, and Daniel’s have always fit the best. He has about every option you would ever want for a fair, competitive price.